Thinking a little bit more about the Antarctic Eagles theme, I suddenly realized I could've made a Canadian Eagle as well...but you know, nah! 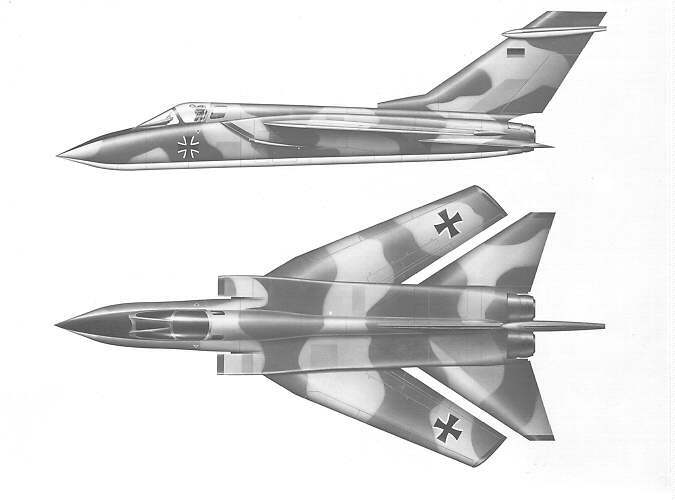 Would it be possible to put a J-79 in an F-20? 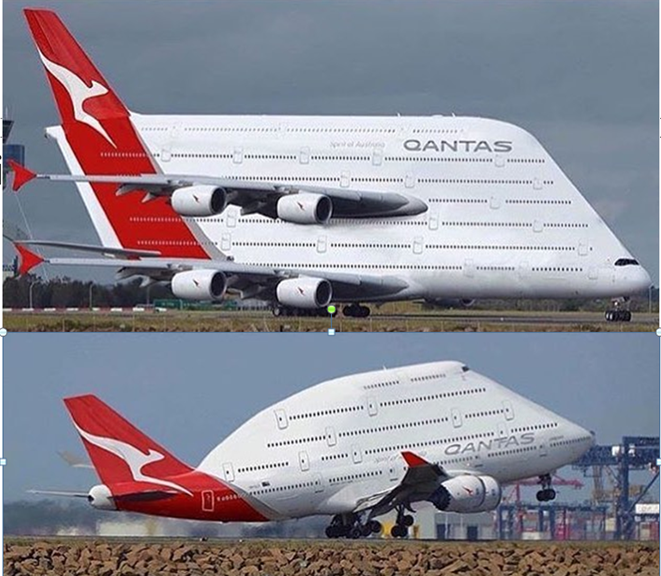 They tried putting one in an F-16. What if the USAF put money to develop the Lockheed CL-1200? Perhaps there would be more interest from countries that already had the Starfighter. Would Mig-21s sell better in Asia and the middle East? Maybe Mig-29s later? What kind of price tags do the French and Swedes carry? Sorry, for all the questions but this is an interesting topic. Nope, F-20 airframe is too small for a J79 (J79 is 6" greater in diameter than the F404); J79 in the F-16 fits a smaller engine in place of the F100; not a larger one. An export F-16 for countries not cleared for the F100 could have used an afterburning TF41. It's hard to put an actual 'shelf price' on any aircraft because the deals are more complicated than that, involving politics, offsets, subsidies, support contracts etc, etc..
Mirage F.1 was generally affordable. Mirage 2000 was, I think, somewhat more expensive than the F-16, although that might be down to production numbers, and several operators complained about expensive spares backup too. With Sweden, politics and production scheduling have been bigger problems than price. Several export deals fell through because SAAB was maxed out building aircraft for the Swedish Air Force and the latter wouldn't give up early production slots (the way the French government has frequently made the French Air Force do) to get an export customer an acceptable delivery date. Sweden's ethical export policy has also been very restrictive (at least on conspicuous big-ticket items) so there's no way they'd let themselves sell to many of the customers the French, British and Americans have. I cannot see the Finnish one? The Finnish fighter acquisition in early '90s was between Mirage 2000, F-16, Gripen and F/A-18 Hornet. MiG-29 was considered but dropped early. Now, the next round is being prepared, and requests for information have been sent about at least F-35, Eurofighter, Rafale, Gripen, Super Hornet, F-16 and ... F-15. Looks like Boeing and LM will NOT be responding about F-15 and F-16. 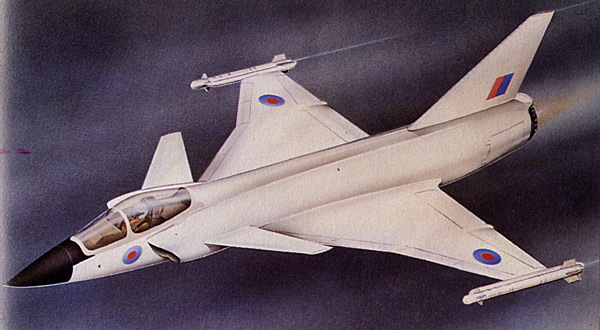 IIRC I drew up a speculative J79 powered F-20 years ago - it was UGLY!!! structure based on the expectation of a long period of limited defense budgets. most important military aircraft in the world. Today more than 4300 have been produced, and it is still in production. 6000 pounds of fuel, gave it a range of 3500 miles, more than twice the range of the F-16. waiting for LANTIRN. However, the F-15 versus F-16 arguments only apply to the USAF. 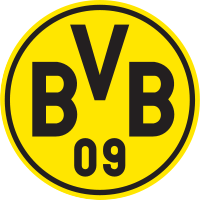 far more capable than those of the Warsaw Pact. Although saying this I think the P-530 Cobra was far less carrier adaptive than the YF-17! 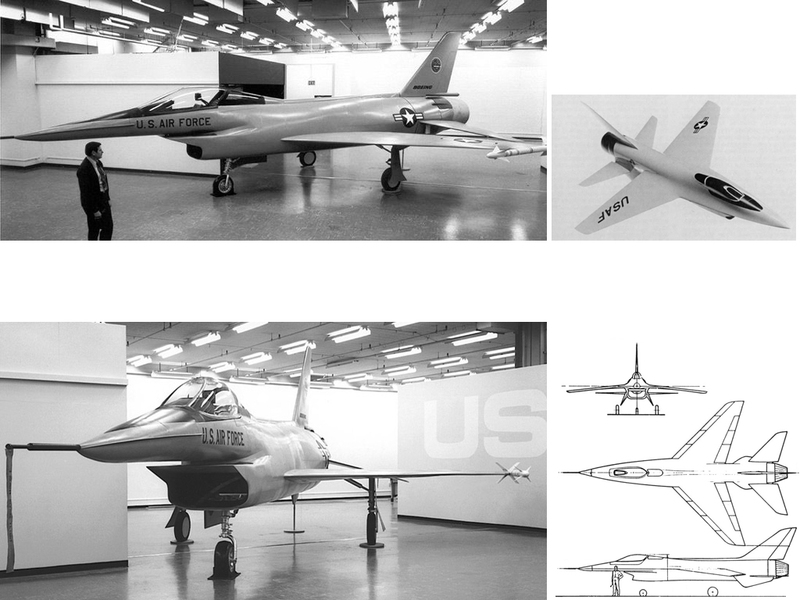 There's also the prospective scenario that Northrop builds the single-engine F100 powered P-610 variant of the YF-17!! I know and appreciate that the Vought 'Super V-1000' would have been a good and affordable choice for a air force lightweight air superiority fighter. 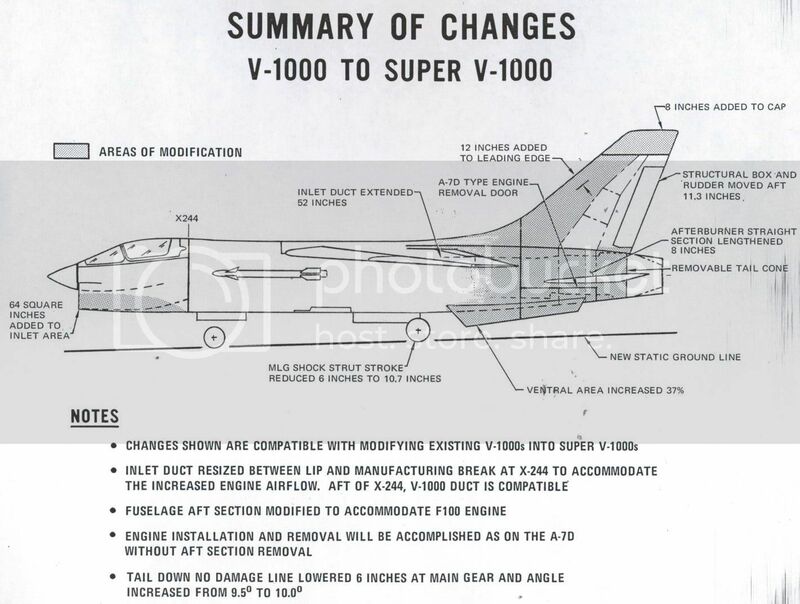 But I think the fact that the Super V-1000 was just the same fundamentally based on a 1950's design, I'm thinking the USAF (and NATO air force's) wouldn't appreciate this lineage - regardless of its F-8 Crusader combat proven capability. 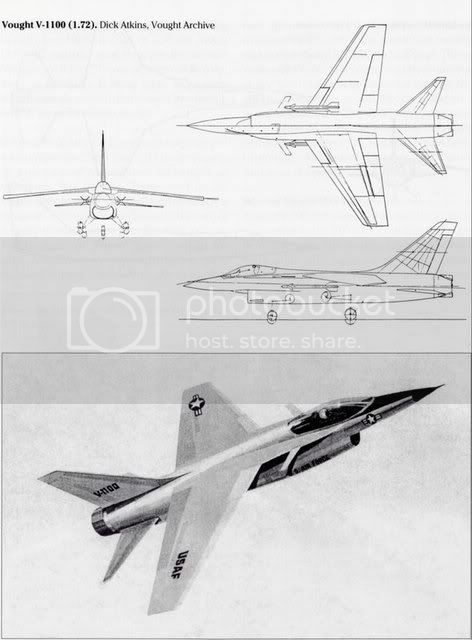 Also ironically even though the USAF favoured the V-1000 over the proposed lightweight F-4E Phantom II and F-5E Tiger II, as it's preference choice for the 'International Fighter Aircraft (IFA) competition (which was won by the Northrop F-5E Tiger II), even with the USAF favoured F100 engine fitted, I don't know if the USAF would have allowed another Navy lineage fighter within its service! There is also the question of the Super V-1000's offensive weapons capability 're NATO requirements! Unfortunately I don't have enough information/knowledge about the Super V-1000 wing pylon capability - and hence weapons carrying capability - it's true multi-role capability being preeminent in its NATO want and selection. Then there's the inherent Crusader issue of minimalist size/volume for avionics/sensors/systems. I think it's clearly known and appreciated that the Crusader design had reached its growth potential. Would the likes of the APG-66 multi-media radar system been able to be fitted to the Super V-1000? On a positive side, I love the thought of the Super V-1000 meeting the original American Congressional decree that the USN VFAX/NACF adopt the selected winning design of the USAF's LWF/ACF. I would like to envisage a USN Super V-1000 equipped with the F401 turbofan (yes the F-14B Tomcat gets its F401's!!). But once again, I don't know if the Super V-1000 could/would meet the 'attack' requirements of the USN's 'VFAX' specifications! Maybe the USN would opt for a A-7F (with F401) and Super V-1000 mix to meet VFAX? Then again, I really really like the notion of a of the Vought/LTV V-1100!! 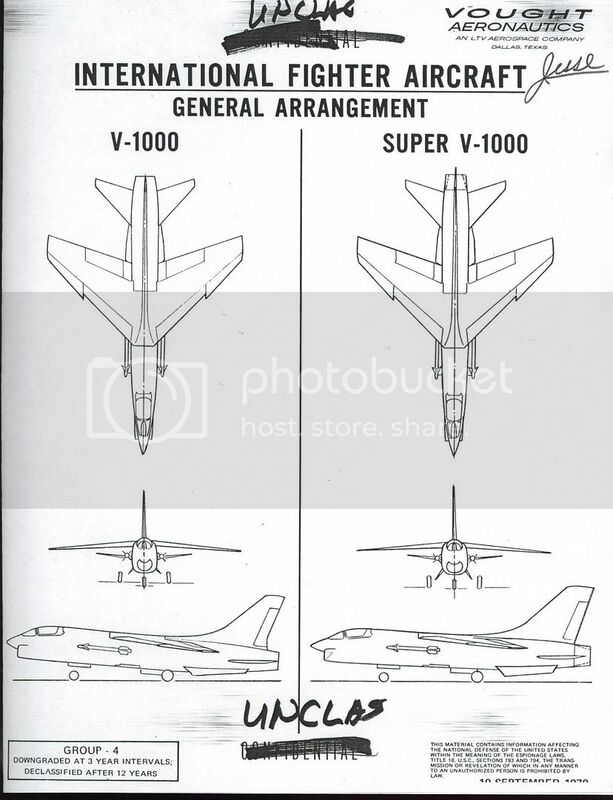 Although denoted as yet a further evolution of the F-8 Crusader, the V-1100, clearly went beyond the Super V-1000 attempted refinements, into what appears to be an almost a completely new tailored air-superiority design. I'm thinking with its Vought lineage, it could have been adapted for carrier operations to meet USN's VFAX/NACF specifications! P.S. As a side note, I wouldn't mind seeing some of the NATO air force's adopting the Saab Viggen either!! I don't think anyone's suggesting the USAF would take the Mirage F1 or Jaguar, it's more that they'd do better in the export market without the F-16 to compete with, getting custom from some of the countries who bought the latter in real life. The USAF would probably just buy more F-15s, possibly followed up with USAF-spec Tornados (since that was a real world proposal). 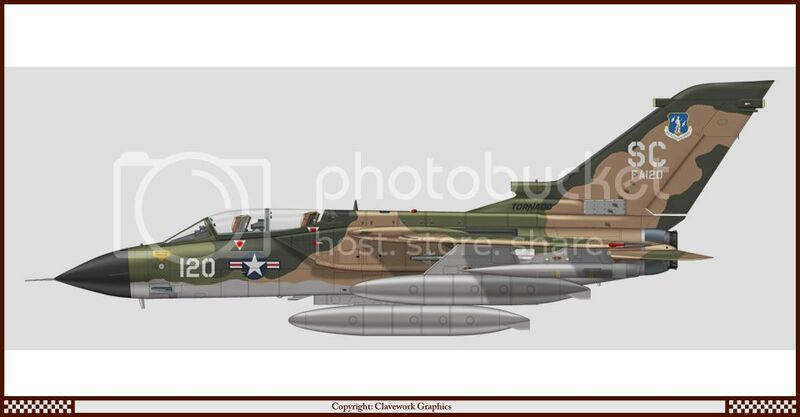 Given that the APG-66 was shoe-horned into both the Skyhawk and the Hawk 200, I doubt whether there'd be a problem fitting it in the Crusader. Seeing ironically that the USAF would predominantly employ the F-16 as a bomb-truck, the USAF-spec Tornado would be an interesting piece of kit for USAF! (Wasn't the real-world USAF Tornado geared towards Wild Weasel role?)! in the case of Belgium, i think they would have gone for the Tornado, Viggen, Mirage F1 or F/A-18 instead, they were concidering joining the MRCA project with the Netherlands and Canada, before they found out how much they would have to pay for it. as for the USAF and other countries, the F-20 Tigershark might have never been cancelled. Is this a subject that would make a good group build idea? 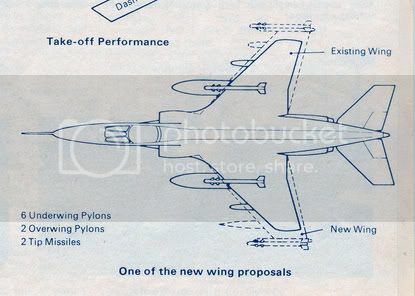 One of the primary motivations behind the US Air Force LWF program was the terrifying threat that the *real* evil opposition - the NAVY - were going to build a lightweight fighter and then Congress would force it on the Air Force, repeating the horrible ignominy of having had to buy the F-4 Phantom. In fact the Navy *was* studying lightweight fighters with various manufacturers from 1970 in two main areas - V/STOL (leading to the Convair Model 200 and Rockwell XFV-12) and VFAX for an F-4/A-7 replacement. 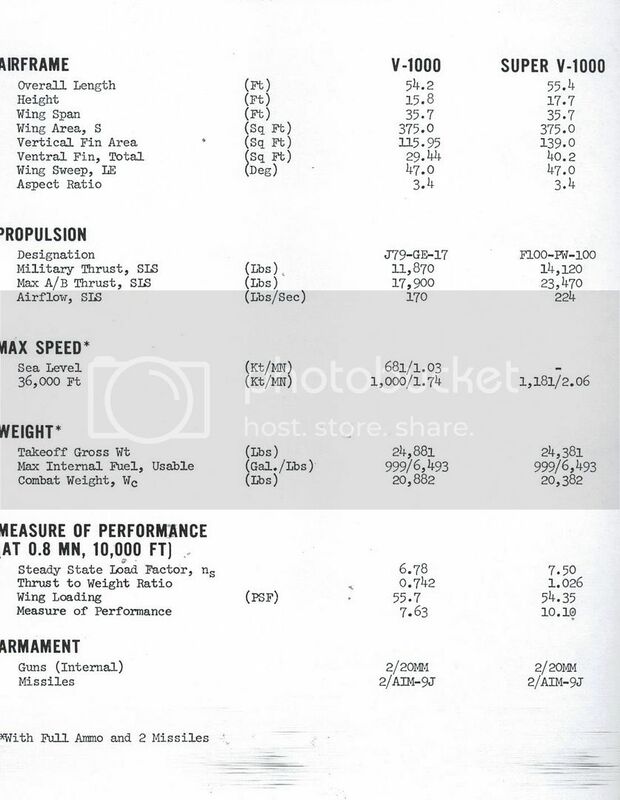 So an alternate scenario might be the USAF sticks to its guns on F-15 and doesn't submit a prototype proposal while the Navy continues with VFAX and selects the Vought V-536 or McDonnell-Douglas Model 263 or Northrop P.630 which ends up selling to most of the "high end' customers who bought F-16 plus the F-18 operators. Having just reread this topic a thought crosses my mind, for the same money the USAF spent on F-15s and F-16s they could have increased F-15 numbers, including perhaps a single seat F-15E equivalent (maybe the E single seater and the real world E becomes the F) and then the F-20 could have been ordered to make up numbers to the total actual USAF Sqn numbers of F-15 / F-16 then gone on to reequip the Air national Guard, etc. and the lower end of the export market. As I see it increased numbers and the expansion of the roles of F-15s ordered by the USAF would likely have seen a reduced unit price and increased export opportunities, while the cheaper F-20 would have been further developed and also done very well. Considering the F/A-18 arose out of the requirement that the USN and USMC adopt one of the USAF LWF finalists as there new light fighter and attack aircraft the cancelation of the LWF requirement would have left the USN on their own. 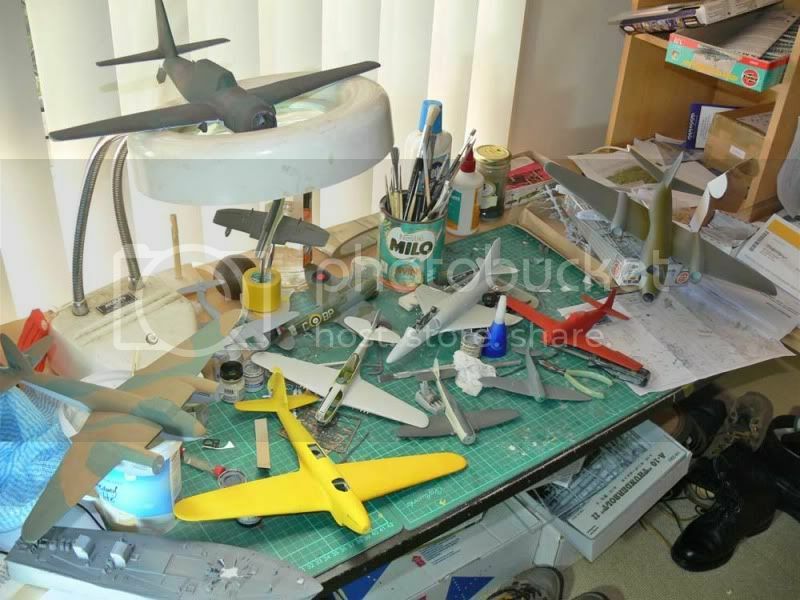 Maybe with no NACF, VFAX may have been revitalised to deliver a replacement for the F-8, remaining F-4s, A-4, A-7 etc. 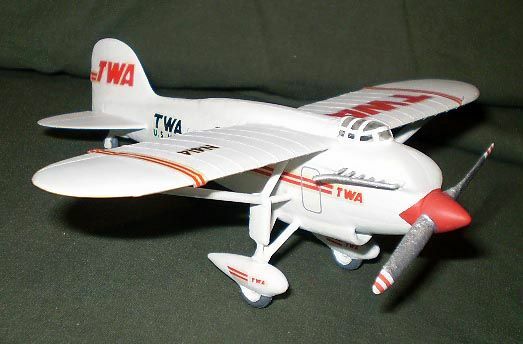 Then again there are other possibilities that come to mind, for example the F-14B (original version)is fully developed and introduced into service, as is the F-14C (without the AWG-9 system) which could have been a good option for the USMC and maybe even a single seat version of the C as well as an earlier Bomcat F-15E equivalent would have been developed as (maybe) the F/A-14?. The USN / USMC would have needed a replacement for the A-4 and A-7 which could perhaps have been filled by a navalised A-7F, using the same engine as the various improved F-14 derivatives. A thought that also crossed my mind is that without the F/A-18 the USMC may have accelerated the AV-8B+ program, or possibly there may have been a joint USN/USMC project for an Americanised Seaharrier, primarily for the USMC, but also for the USNs Sec Control Ships that would have replaced the old Essex based CVS.